In the last two decades, not surprisingly, many scholars have talked about the emergence of the post-representative politics (Keane 2013, De Blasio and Sorice 2018, Ceccarini and Diamanti 2018). The crisis of representation, in fact, can easily be interpreted as a deficit of trust on the part of citizens towards political institutions. In this climate of mistrust, the demands for more participatory forms of democracy and a citizens’ critical (Norris 1999) and monitorial approach to politics (Rosanvallon 2006) are growing, as well as reactions that push towards the request for new forms of representation, such as those that we can define as "hyper-representation" and which constitute the background of many contemporary populisms. The lack of trust in political institutions generates three areas of response from citizens: a) social apathy; b) the request for a more accurate control over representative institutions (the sanctioning democracy); c) the request for new forms of participation (from active citizenship to different forms of democratic innovations to the emergence of new “challenger parties”). After 2018 general elections, Italy constitutes an interesting example of the consolidation of a post-representative democracy; this is provoking a radical change in the political scenario, a deep transformation in the logic of political communication (Berlusconi’s era seems paradoxically really far away) and a diffusive development of new and individualized (Micheletti 2003) forms of political participation. 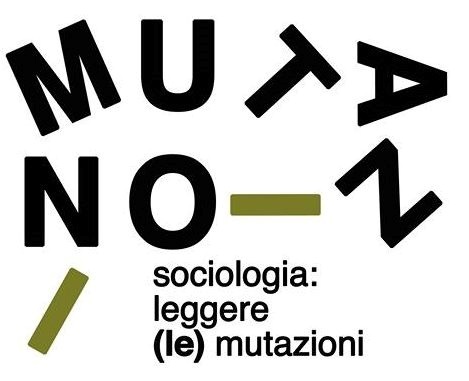 The panel aims at highlighting the radical transformation of Italian and European political scenario following the insurgence of the post-representative politics and some instances of depoliticisation and its controversial relationship with the media, both “traditional” and “digital. In order to discuss these topics, papers that focus on the linkages between media use, political participation and citizens’ involvement, as well as on a multidisciplinary and comparative approaches are very welcome. La Società Italiana di Studi Elettorali (S.I.S.E) bandisce fra giovani studiosi italiani e stranieri DUE PREMI per tesi su temi elettorali, discusse negli anni 2017 e 2018. € 2.000 per una tesi di dottorato. I premi saranno assegnati da una Commissione nominata dal Comitato Scientifico della S.I.S.E., il cui giudizio sarà comunque insindacabile.